January, let there be moderation! Dry January, you’ve most likely heard someone at work, University or a friend/family member talking about this wonderful concept..
We know so many of you will have over indulged on the booze over the Christmas period and therefore what a great idea to banish the booze for a whole month. Now we know the month is nearly over but don’t give up.. you still have 12 days left! Last year over 2 million people cut down their drinking for January. From significant health benefits including weight loss and better sleep, to more money in your pocket – what have you got to lose? You’re more likely to stick with it and feel the benefits if you sign up, so take the challenge, banish the booze and feel like a new you! Plus the money you donate will help Alcohol Concern, the national charity dedicated to tackling the harm caused by alcohol to individuals, families and society. Government guidelines recommend that we should be aiming for at least two alcohol free days each week, in order for our livers to repair and detox. Andrew Langford, the chief executive of the British Liver Trust says, “One in four people tested were showing the early signs of liver disease. Caught at this early stage, lifestyle changes allow the liver to repair itself. Having an alcoholic drink every night, overindulging in rich food too frequently and not making time for regular exercise are major contributing factors for liver disease. As everyone is affected differently, and symptoms are almost unrecognisable until the damage is beyond repair”. In fact, liver disease is now the fifth biggest killer in the UK and figures are rising. Here at Giving Tree HQ we realise that everything should be kept in moderation, we believe that its ok to occasionally treat yourself to a glass of wine or your favourite indulgent meal. However, as much as banishing the booze for a month is fantastic, it’s important to remember binging in ANYTHING is not good for your body. Whether it’s alcohol or food. 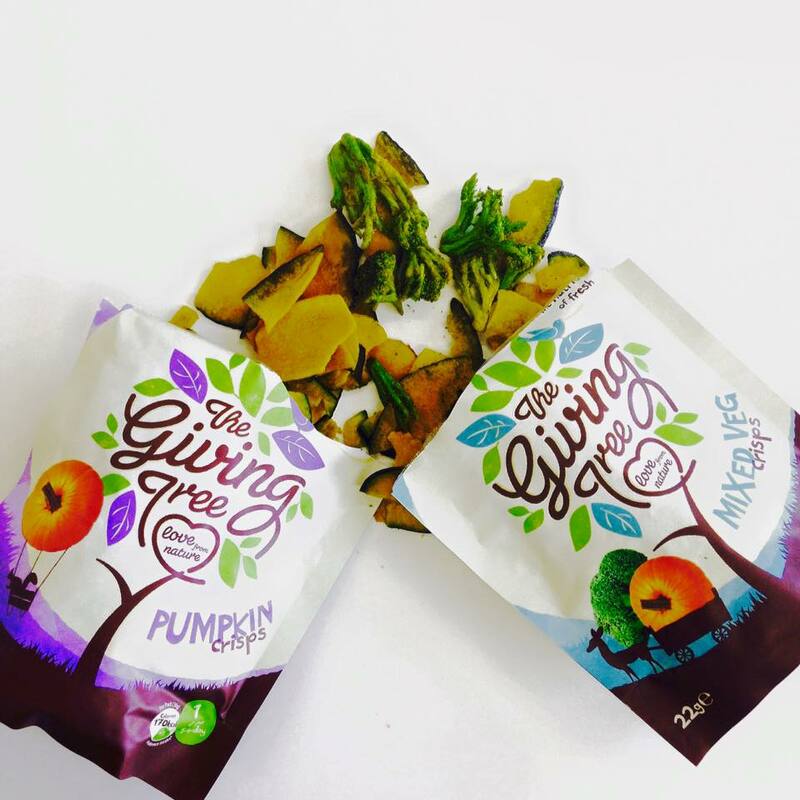 Healthy snacking IS possible though and snacking shouldn’t be prohibited, instead before reaching for a bag of salt ridden and fat laden crisps, get your hands on our Giving Tree fruit and veg crisps! You can choose from 7 different flavours of goodness. Our broccoli and pumpkin crisps make amazing toppings for salads and soups as well as our fruit crisps which are perfect on porridge and yogurt bowls or even crushed and added to smoothies and juices! Try yours now whilst they are on offer this month at Ocado and WholeFoods London!